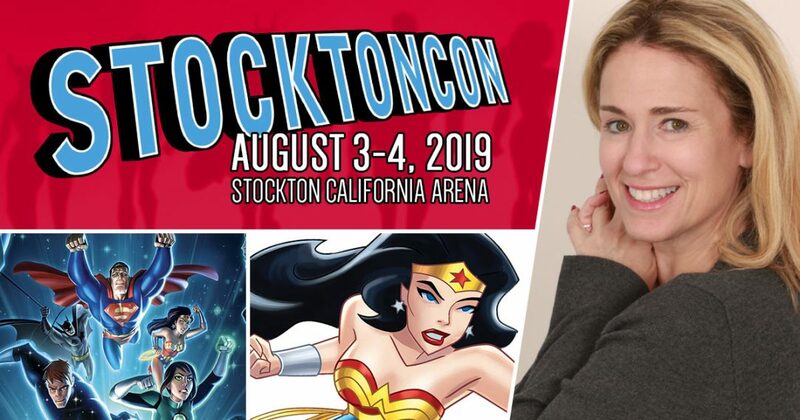 Susan will be a special guest at StocktonCon’s summer event – Saturday, August 3rd through Sunday, August 4th, 2019 – at the Stockton Arena. She will be signing autographs and taking photos with fans during the event. Back for its sixth year, StocktonCon is full of celebrity guests, artists, music, wrestling and all kinds of cosplay! StocktonCon is California’s Central Valley hub for people who love all things pop culture and entertainment. Whether you’re interested in local artists or celebrity panels, they are adding new events all the time.